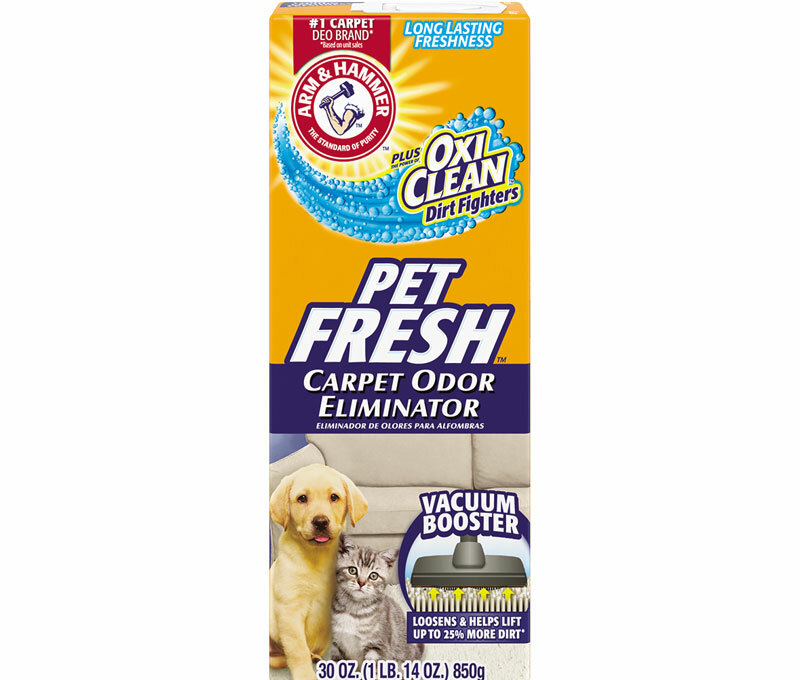 STICK IT TO THOSE BAD FRIDGE ODORS. 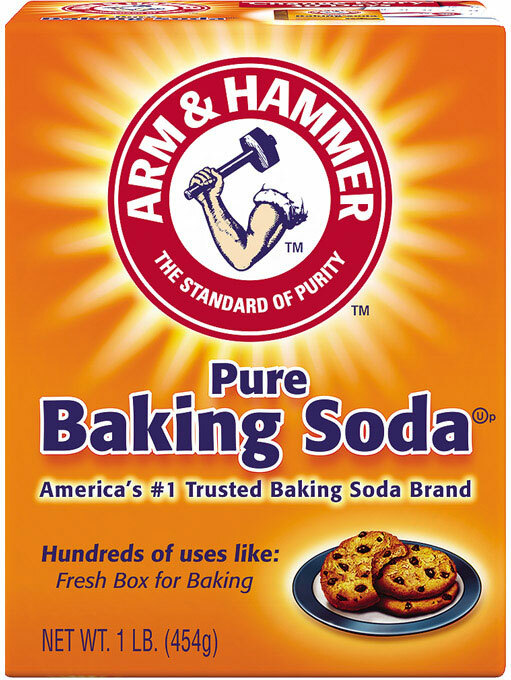 Baking soda is 100% pure sodium bicarbonate. Baking powder is a mixture of baking soda (usually about 28-30%) and various acidic ingredients (singularly or in combination). Both are used as leavening agents in baked goods- baking soda will react with an acid, giving off carbon dioxide gas and causing dough to rise. However, they are used in different situations and are not interchangeable. 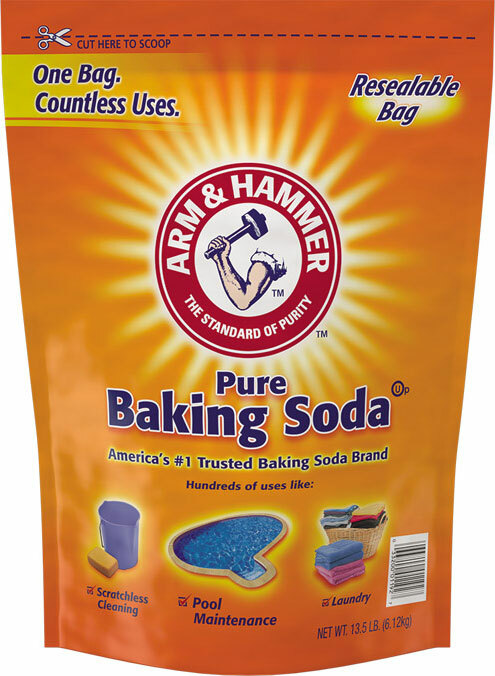 Baking soda is typically used in a recipe that has an acidic ingredient (cream of tartar, buttermilk, etc.) that will react with the soda to give off carbon dioxide. Baking powder, which contains one or more acidic ingredients to facilitate the reaction, is used in recipes without acidic ingredients. 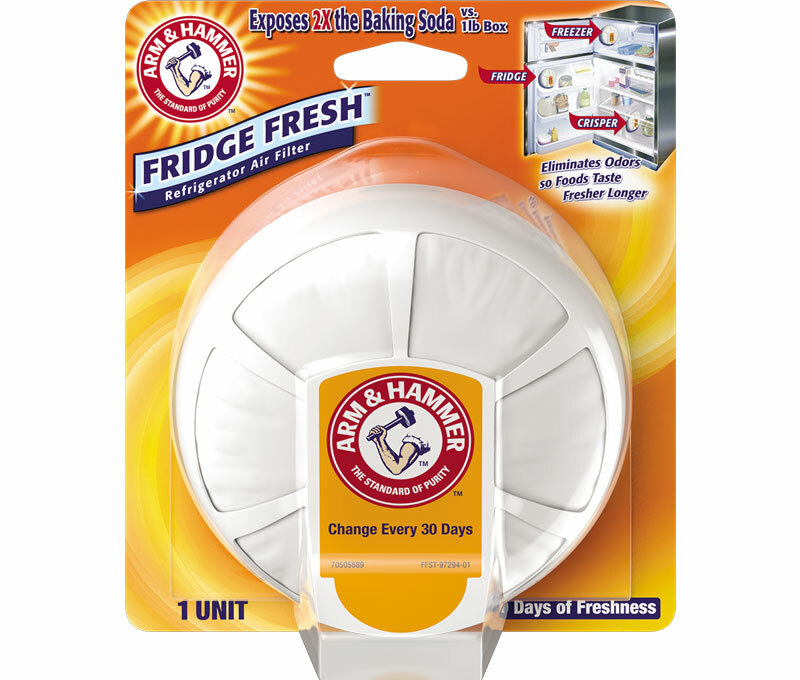 I brought a refrigerator arm& hammer refrigerator deodorizer, and it was brand new it made my whole refrigerator stink. I don't know if it was old from the store.  But I have brought other products and they work very good.. I love this particular one had it in my apartment fridge worked very well. I bought my first home and now I can't find them at all. I bought a different type of ah product but fridge still smells like food. 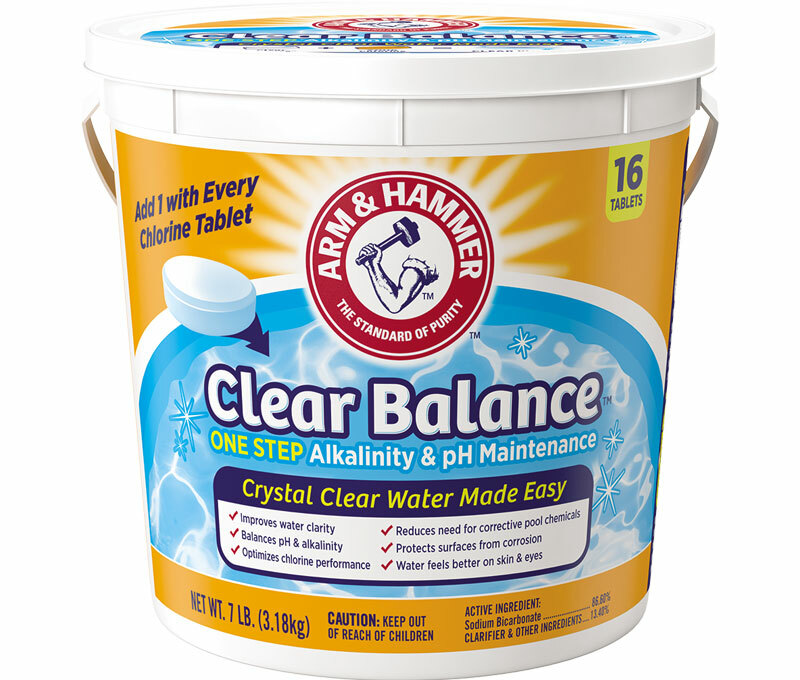 I’ve been using this for years and it has kept the refrigerator fresh even with the foods that are sometimes forgotten. Deodorize gym bags and sneakers by sprinkling in baking soda inside.